Today we’d like to introduce you to Jessica Dixon. When our oldest of six got married, we found locating a venue in our price range with what we wanted a challenge. We ended up having to drive to a venue over two and a half hours away. 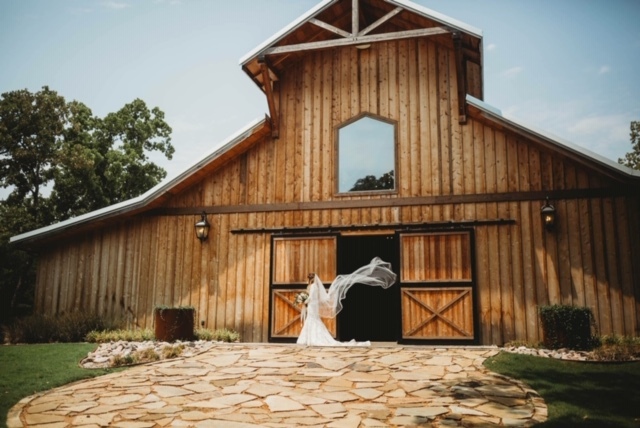 After planning her wedding and working over a year on the details, I famously stated, “We should build our own barn and do weddings!” My husband shook his head saying “Right…” and our kids just laughed at me. After that, I was always looking for land…. always showing my husband what I’d found. It wasn’t until he saw the calendar of events from the venue we’d booked for our daughter and started doing the math (he’s an accountant) that he started taking the idea seriously. Three years ago, when the last of our children were near the end of high school, we sold our family home and anything that was a luxury (boat, jet skis, etc. ), and downsized our home. We wanted our venue to be secluded, for our bride and grooms to feel like they were entering their own private retreat. 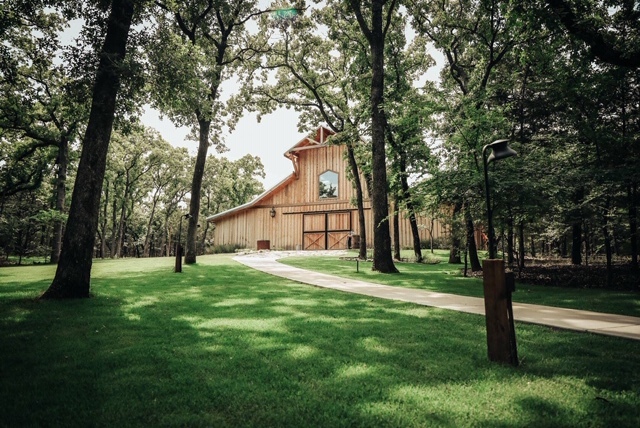 Finding wooded land that met our needs was difficult, but fortunately, we located and purchased thirty beautiful acres in Valley View, and began construction in 2016. The barn itself we designed taking what we loved from our daughter’s venue, and adding what we wished it’d had, then doubling the A/C capacity – yeh, I got hot. 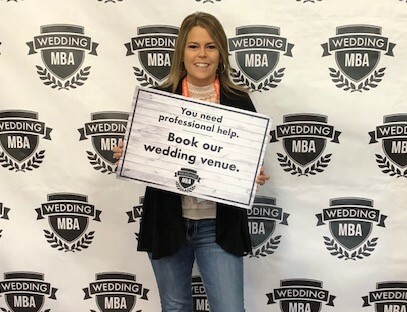 During construction, I began marketing and getting involved with the local chambers and businesses – meeting vendors in the wedding industry and making contacts. We attended our first wedding shows in early 2017, only able to show 3D renderings of our venue and work in progress photos of the construction. Those first brides that booked with us will always have a special place in our hearts, they could see our dream and vision and shared it along with us. In February of 2017, we celebrated our first wedding. Since then we’ve been blessed, our bookings have surpassed even our most optimistic dreams. 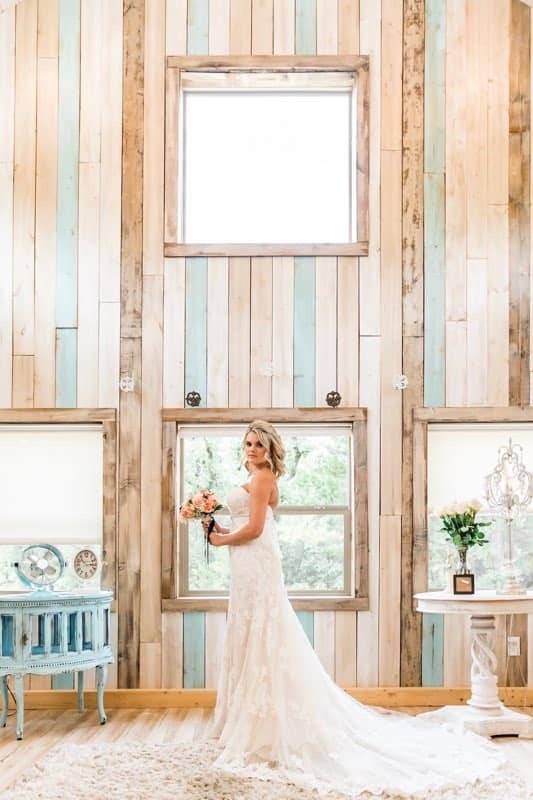 We’ve been awarded Best Wedding/Event Venue for Cooke County in 2018 and Best Of 2019 for The Knot. We’ve been overwhelmed with the support from our community and more importantly, our brides and their families that have become an extension of our own. Financing. The old saying that banks only lend money to those that already have it could not be more true. You can go to them with a detailed plan with forecasts, etc., and it doesn’t really matter. We were able to get loans for the land and a little for construction, but the rest we had to do ourselves. It was quite a challenge, but with the help of our family, we were able to secure the funds needed to begin. After starting, we had major issues with our contractor. Long delays kept pushing us further and further behind schedule. Long story short, in the end, we had to fire him and bring charges against him for deceptive business practices. He was arrested and is currently awaiting trial this January. He took a substantial portion of the limited financing we’d received with no service provided, leaving us to have to do much of the inside finish ourselves. 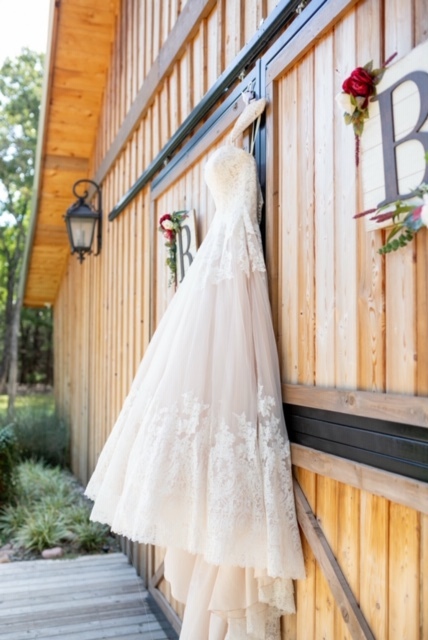 After working all day at our regular jobs, we spent many extremely cold nights and weekends at the barn trying to finish before our first scheduled ceremony. It was an incredibly stressful time. 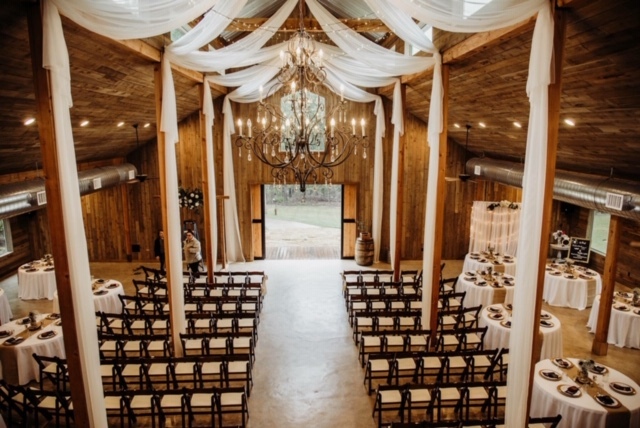 Please tell us about Whispering Oaks Wedding Venue. First, I think our venue and land sets us apart. As soon as you enter the grounds, you leave the rest of the world behind. 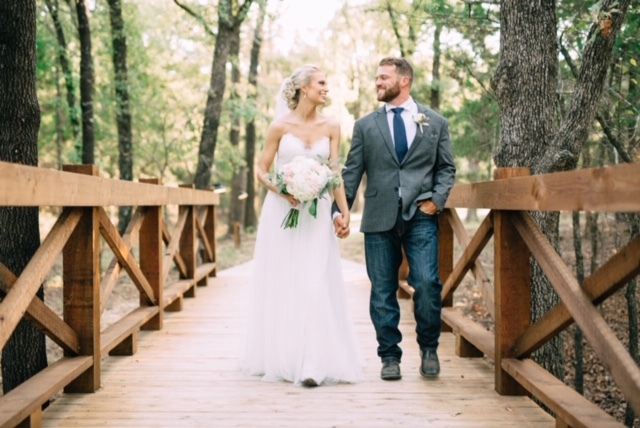 Surrounded by beautiful oaks, our winding path takes you into a wooded paradise – a destination wedding without leaving North Texas. Second, I’m involved with each event from start to finish. From the initial tour, until the last person leaves the event, I’ll be there. I have attended each and every wedding to date. Our brides and their families become part of our family. It is truly a family owned venue. As a client, you’re working directly with the owners, the people that care most about making your day special, and you know that we’ll be there every step of the way. I would have done more due diligence research on our contractor. We initially found him based on the work he’d done for interior finishes. He stated he was also a contractor and could frame and do everything else as well. We should have investigated him more thoroughly, getting references and such. Instead, due to our limited financing, we trusted his “Christian” business promises. It was a huge mistake. The stress he created cannot be put into words. Hopefully, the Cooke County DA can help get some restitution. A full Saturday all-inclusive booking under $6,000.